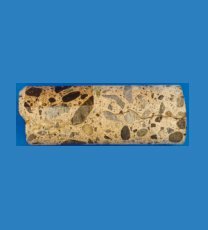 View our catalog of Micro Capsule Engineering, including Epoxies. We export lumber! Click here to find out more information. Our selection of rugged industrial lasers increase precision in cutting logs. Our Micro Capsules are among the highest quality in the WORLD! Click Here To Find Out More About Our MCE Products!